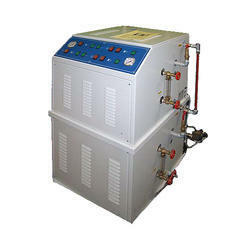 Our company has achieved widespread recognition for providing Steam Generator to the clients. This product is shock proof, heat resistant and tough in nature. 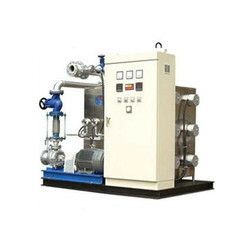 Steam Generator is made up by utilizing high quality raw material. Offered range is highly recognized by the clients for the high performance and stable construction. Stainless Steel Vessel, 304 Grade insulated. The comprehensive array of steam generators brought forth by our organization is well known for its high quality and optimum performance standards. Our range is specifically designed by the experts so as to match to different bathroom decors and showers. Besides, they can customize it to be retrofitted into numerous existing bathrooms.